just-food's index of M&A in the packaged food sector highlights the volume of deals being announced, as company strategists look to gain an edge on their competition. As food companies look to M&A to gain an edge, just-food's index of deals in the international packaged food sector outlines the volume of deals being announced each month. As company strategists look to M&A to gain an edge, just-food's index of deals in the international packaged food sector highlights the volume of deals being announced worldwide. As company strategists look to M&A to gain an edge on their competition, just-food's index of M&A in the packaged food sector highlights the volume of deals being announced. 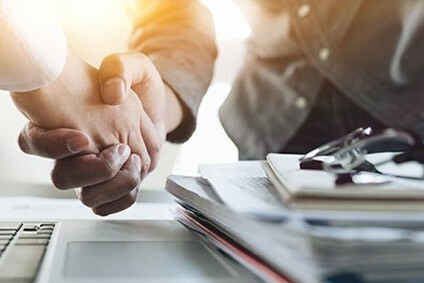 just-food's index of mergers and acquisitions in the international packaged food sector highlights the volume of deals being announced, as company strategists look to M&A to gain an edge on their competition.